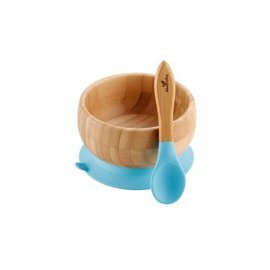 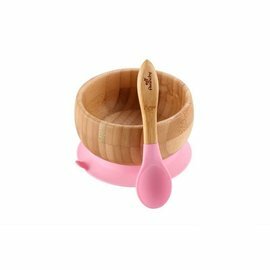 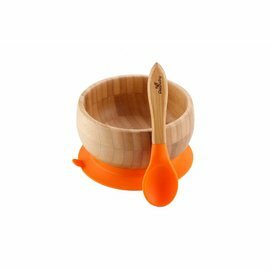 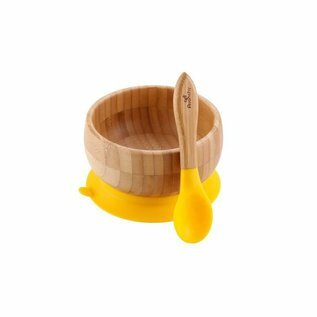 This beautifully-designed, non-slip baby bowl & spoon set made from natural bamboo and silicone makes feeding your little one a safe and happy experience. 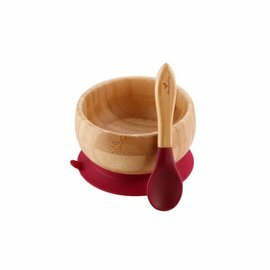 The bowl features an Airtight-Lock mechanism that activates when pressed unto a hard surface. 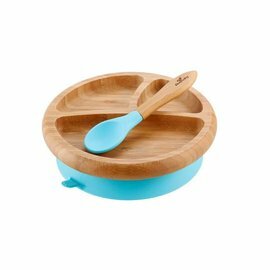 Thanks to this suction cup bowl, the food stays on the table, for stress-free, mess-free meals! 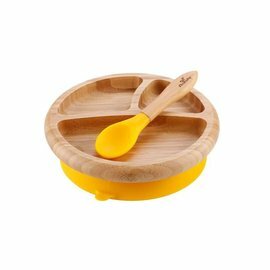 The silicone suction cup is BPA, PVC, Lead, and Phthalate free and can be removed easily. 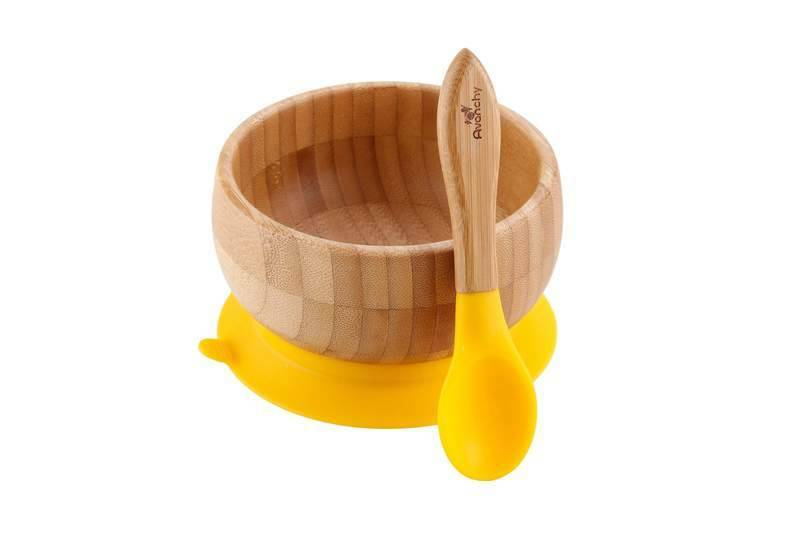 Available in six vibrant colors that your child will adore! 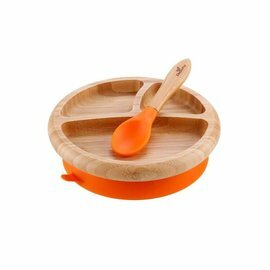 Here’s why we have chosen bamboo for our line of baby dinnerware: Anti-microbial & anti-bacterial material Free from dangerous chemical substances that can cause allergies Plastic, BPA, PVC, Lead, and Phthalate free.